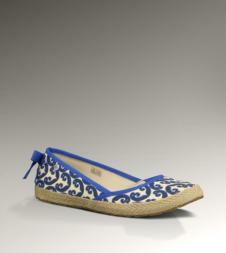 The Indah Marrakech from UGG® Australia transports you to the heart of Morocco. The super-light rubber sole is wrapped in jute and retains an excuisite cushioned footbed delivering the comfort that you associate with the brand. 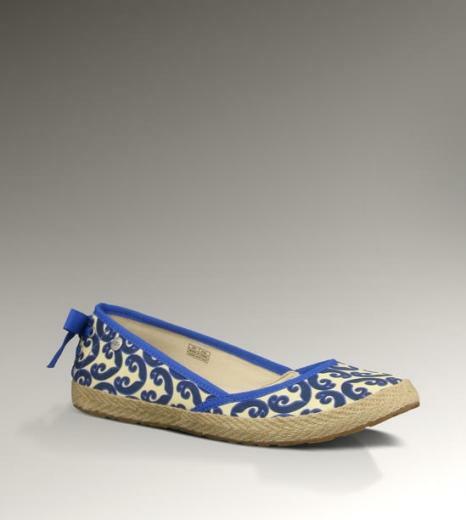 The mosaic printed cotton twill makes this a perfect slip on shoe for any wardrobe.